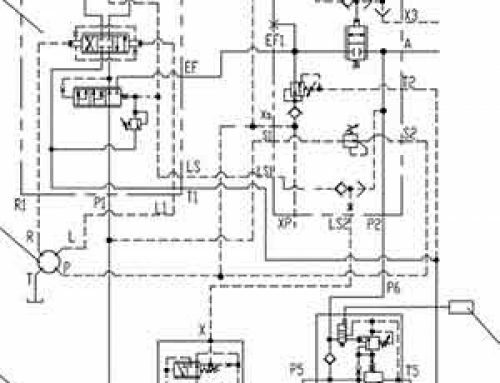 Hydraulic valve block circuit diagram of the hydraulic system is essentially an equivalent exchange, which is designed to block integrated hydraulic control unit, is fundamental to the design basis for the hydraulic valve block. 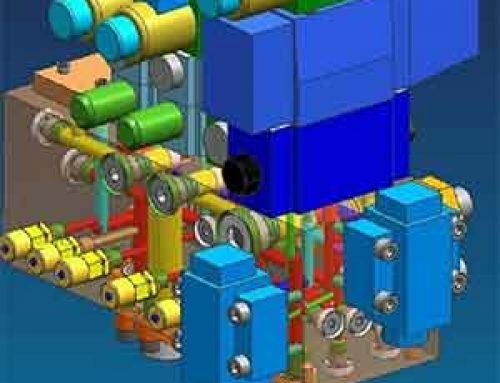 Valve ported drawings have the appropriate schematic diagram apart from reflecting the connectivity of oil, but also mark the specifications of valve used, the code and port aperture for hydraulic valve block design. Before designed manifolds, the schematic drawing must be check and confirm first, and then determine which part of the circuit can be integrated. Each block on the number of components should include moderate. 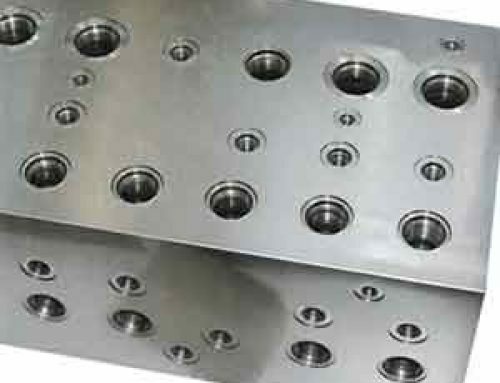 Valve block size should be considered two sides of the installed component type and dimensions, to ensure the oil channels and holes of the minimum permissible thickness principle, make compact structure, small size and light weight. 1. 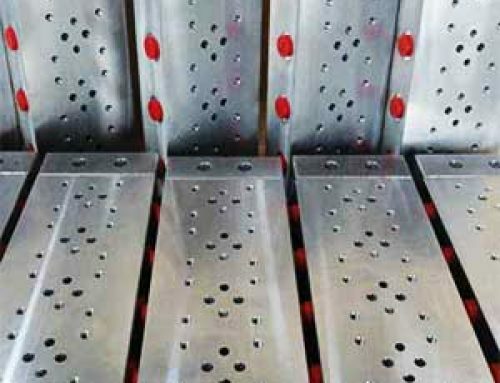 If there are not more than four valves on surface of the hydraulic valve block, then the hydraulic valves can be arranged near the four corners is not necessarily in the corner. This ensures that the two sides near the hole design process. 2. If there are not more than eight valves on surface of the hydraulic valve block, in addition to the hydraulic components are arranged around the four corners, other hydraulic components are arranged according to the situation around the four sides. 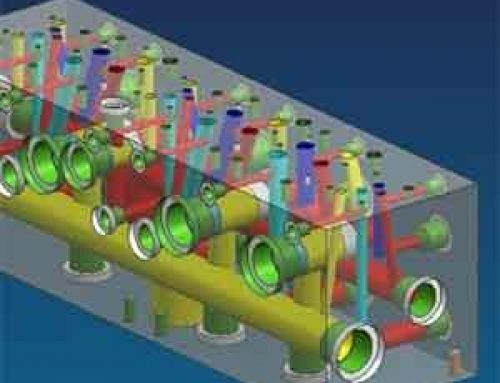 This ensures that one to two holes near the edge for process design. 3. 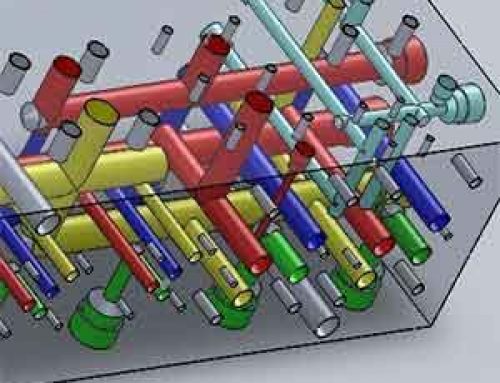 If there are more than eight valves on surface of the hydraulic valve block, consider using intelligent methods to optimize the design. 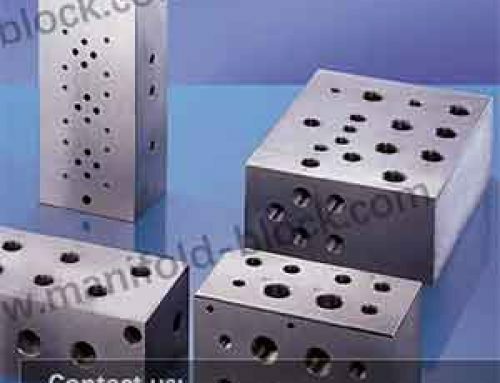 Because under normal circumstances, the hydraulic valve block containing the hydraulic components does not exceed the sum of more than 10 devices, so that the surface assigned to each number of hydraulic components not more than 10 quantities, usually 3 to about 5 devices. 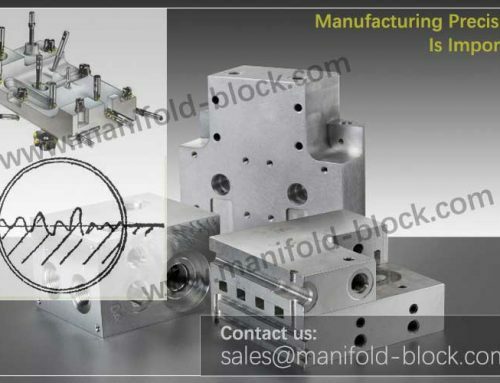 As in the general design, the hydraulic valve block is rarely involves a large number of hydraulic components are arranged, so according to the rules before the two items can meet the basic requirements to meet system design.